Get ready for your big day with the help of the Omaha Running Club! Be a part of the heartland's greatest running event! Time to break out the cowbells and poster paint! Join the conversation with hundreds of runners in our online social group! Let the Heartland Runners know you have their back! Become a 2018 event sponsor today! 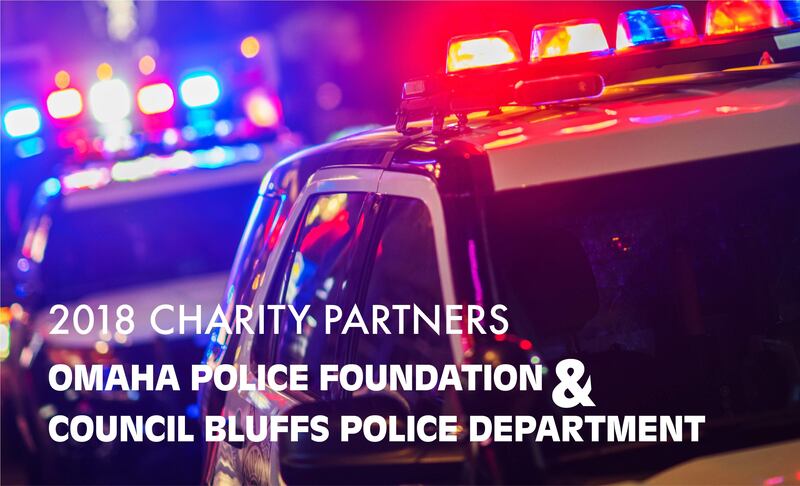 The Omaha Running Club proudly selects the Omaha Police Foundation and the Council Bluffs Police Department as the 2018 Heartland Marathon charity partners. 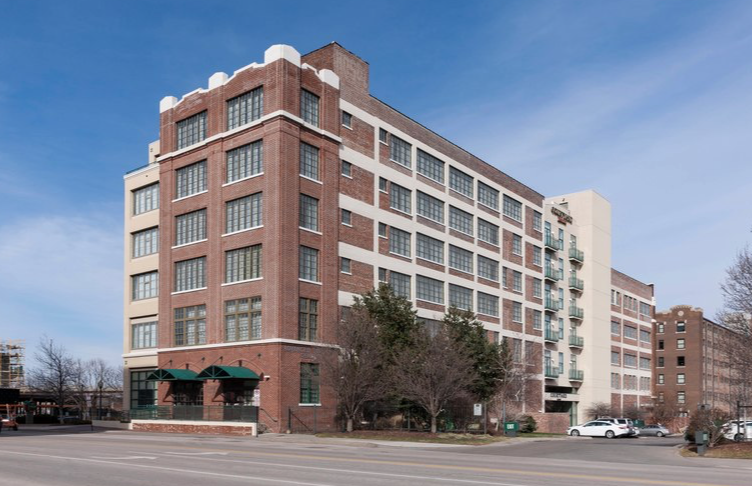 The Omaha Police Foundation promotes and strengthens the Omaha Police Department by providing financial support and creating community partnerships to ensure it has highly qualified officers who have the training, equipment and technology needed to prevent crime, save lives and make Omaha a safer community. The Council Bluffs Police Department serve more than 62,000 residents providing 24/7 community-based police services. The department works diligently to leverage available resources and partnerships to enhance their ability to provide top quality service, build and strengthen relationships with all citizens, and to most effectively address crime and social issues. We are proud to help support the great men and women who help serve and protect our community. Please note, there is no packet pick-up or late registration on race day. 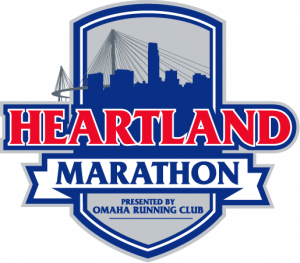 Join the Omaha Running Club for the 2019 Heartland Marathon Packet Pickup on Saturday, September 21, from 10 a.m. to 6 p.m., at Courtyard by Marriott Omaha Downtown/Old Market, 101 S 10th St, Omaha, NE 68102. 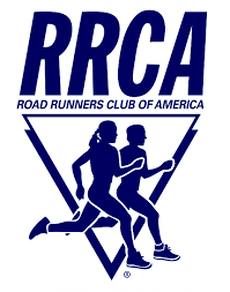 The Heartland Half Marathon is proud to be the Road Runners Club of America's Nebraska State Marathon Championship for 2019. Awards will be given for 1st place Male / Female Overall, Master, Grand Master and Senior Grand Master.